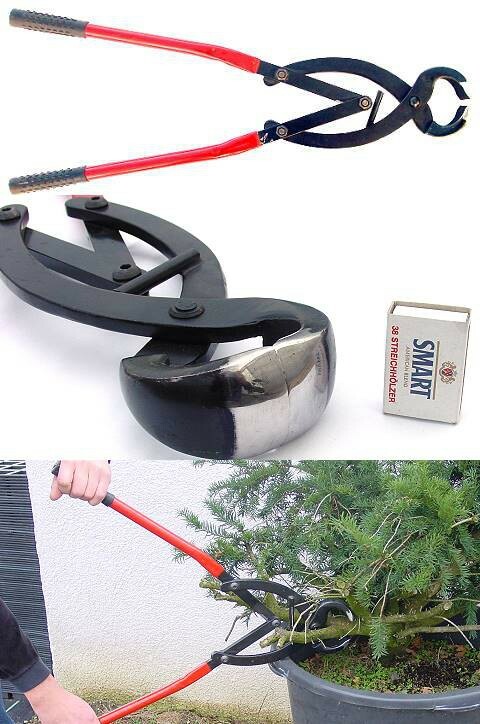 Knob cutter with 72cm length and 5.5cm width. The large size and special design is the basis for the extrem cutting power. Weight: 3kg, Japanquality.